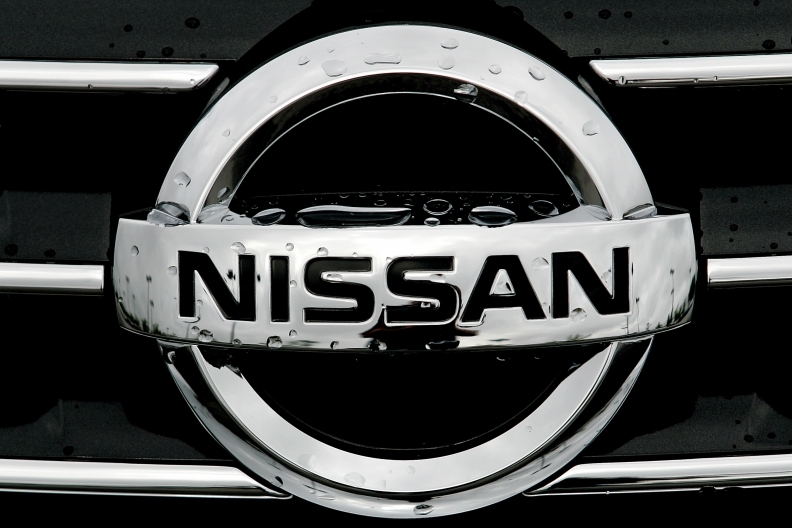 Nissan Motor Co. has restarted production at its plant in Egypt after shutting it following the outbreak of protests in Cairo, a company official said. The automaker, which assembles the X-Trail and Sunny models at the knock-down factory in Giza, near the capital, suspended operations on Jan. 30. Production resumed Sunday, the official added. Nissan produced 10,043 units at the Egypt plant in the business year that ended in March 2010. GB Auto, Egypt's biggest listed vehicle assembler, which makes Hyundai cars, said last week it had resumed operations nationwide for the first time since Jan. 27. It said that none of its staff, distribution outlets or facilities had been harmed during the anti-government protests that swept Egypt.